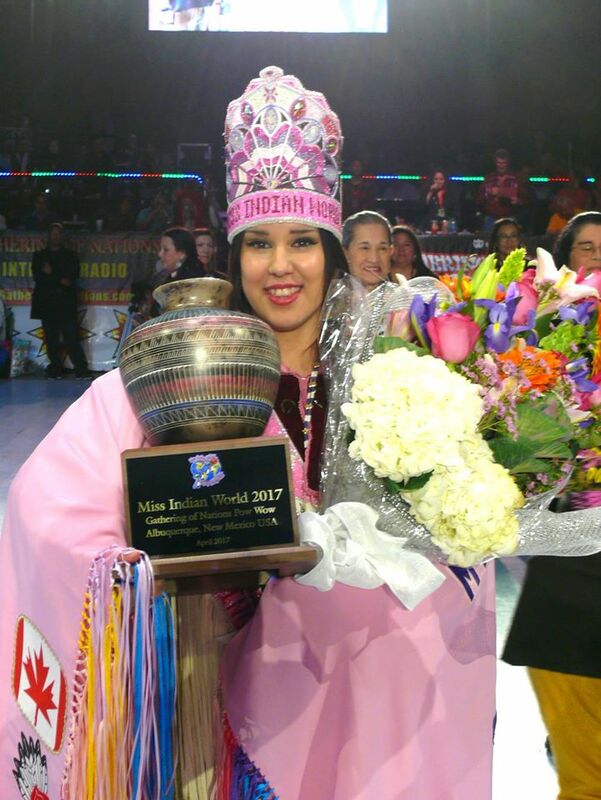 Raven Swamp, 23, of Kahnawake, Quebec, Canada, and a member of the Mohawk tribe, was crowned 2017 Miss Indian World at the 34th Annual Gathering of Nations on Saturday. 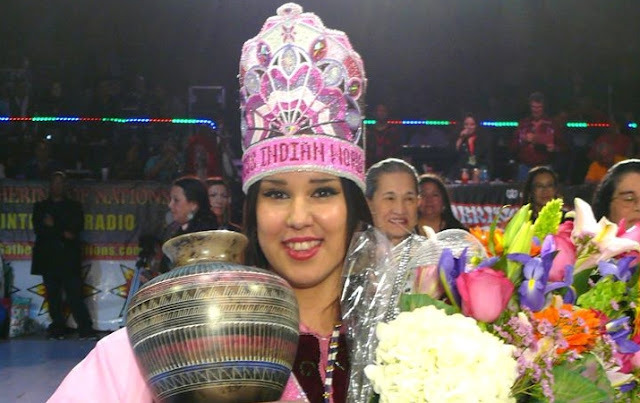 The 23-year-old currently teaches Kanien’kéha at Karihwanó:ron Mohawk Immersion. She is also heavily involved in a grassroots initiative that aims to establish an organic, self-sufficient farming project that strives toward our community’s economic independence through food sovereignty. For the past two years, Swamp, along with about a dozen other community members, have been cultivating white corn and other vegetables on land west of Highway 30. “We’re just getting ready for this coming season. We’re just waiting for it to become spring and begin,” said Swamp. 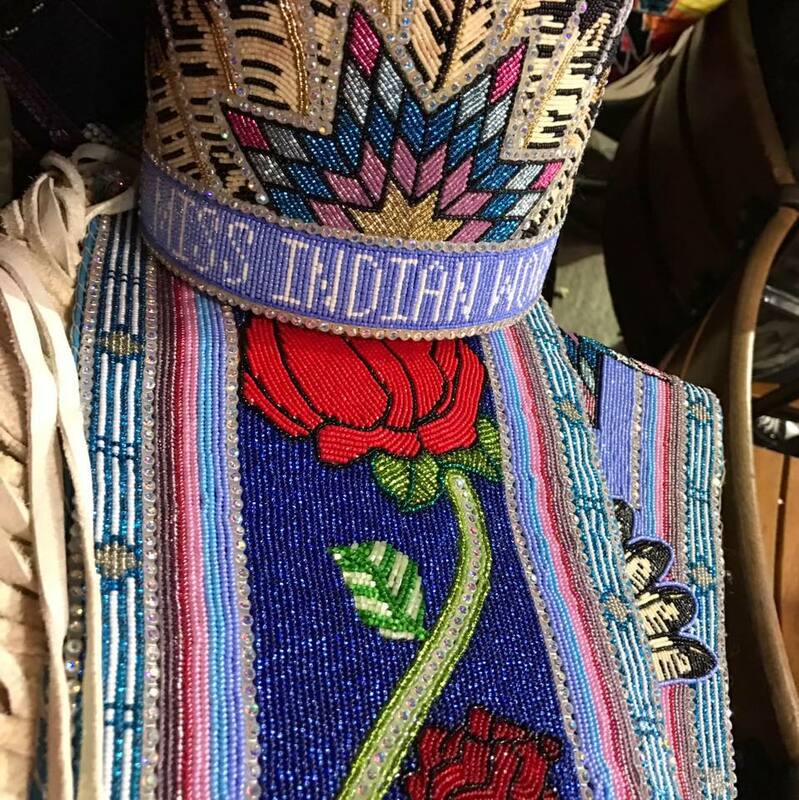 As a prestigious cultural ambassador for Indigenous people throughout the world, the newly-crowned Miss Indian World will then spend her year traveling, when the opportunities arise, and promoting cultural awareness, diversity and Gathering of Nations. Last year, Caitlin Tolley a 26-year-old Algonquin from Kitigan-Zibi, was given the title runner up to Miss Indian World. “To me, Miss Indian World is someone who embodies cultural pride, education, beauty and is also grounded in her traditional teachings,” said Tolley. 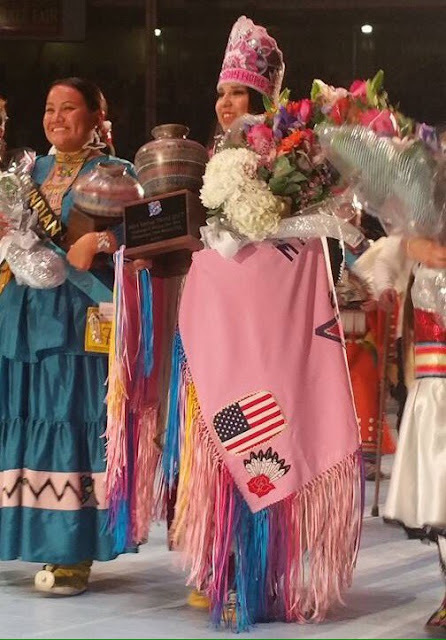 Responses to "The new Miss Indian World 2017, Raven Swamp (Mohawk)"